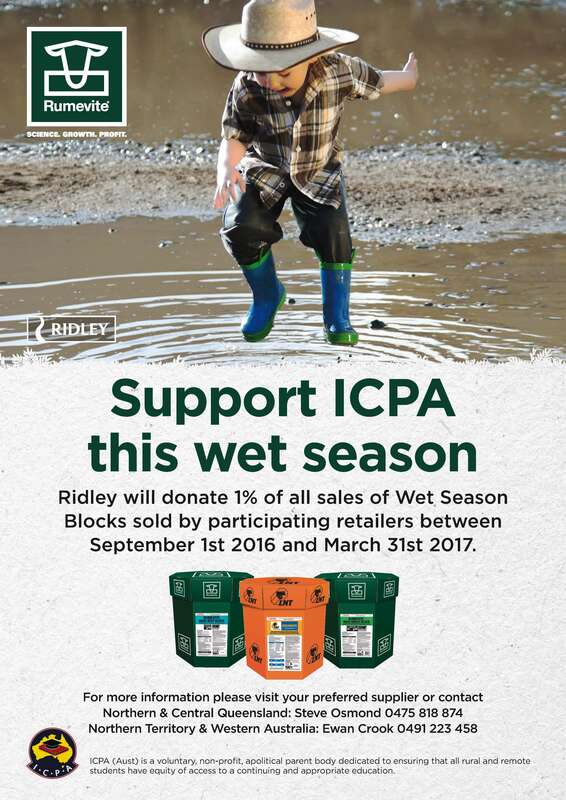 Are you a member of ICPA? Now is a great time to join or renew membership. The 45th annual Isolated Children’s Parents’ Association (ICPA) Federal Conference was held in Western Australia’s capital city Perth and saw guests and delegates travel from all corners of our nation on August 10 and 11, 2016. The message coming from the bush through members is that a tsunami of change is needed to ensure oceans of opportunity are available for the education of country kids.